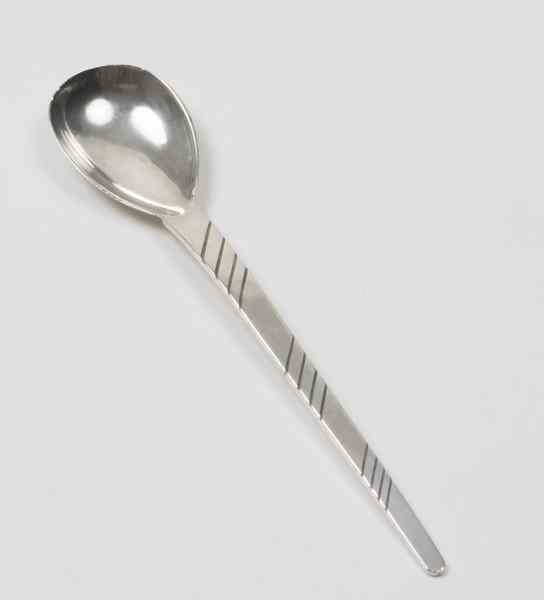 He was inspired by Wilson, whose personal style drew on Gothic and Renaissance designs, favouring the use of bright enamels in intricate settings. Murphy's style evolved a similar look to that of Wilson, developing his skill in the decorative techniques of enamelling and niello to the highest level. 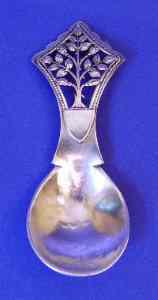 In 1904 Harry enrolled as a student at the Central School of Arts and crafts and, whilst still a student, joined the staff as a teacher at the Royal College of Art. Left the Royal College of Art (1911), Harry became a teacher of goldsmithing, jewellery and enamelling at the Central School of Arts (1912). In 1912 Murphy set up his own business and workshop in London where his growing reputation attracted increasing attention and a booming business. The outbreak of WWI had a devastating effect on his business and in 1915 Murphy closed his workshop and enlisted in The Royal Naval Air Service. In 1919 Murphy was demobilised and he returned to teaching unable to reopen his workshop premises due to unaffordable rent. 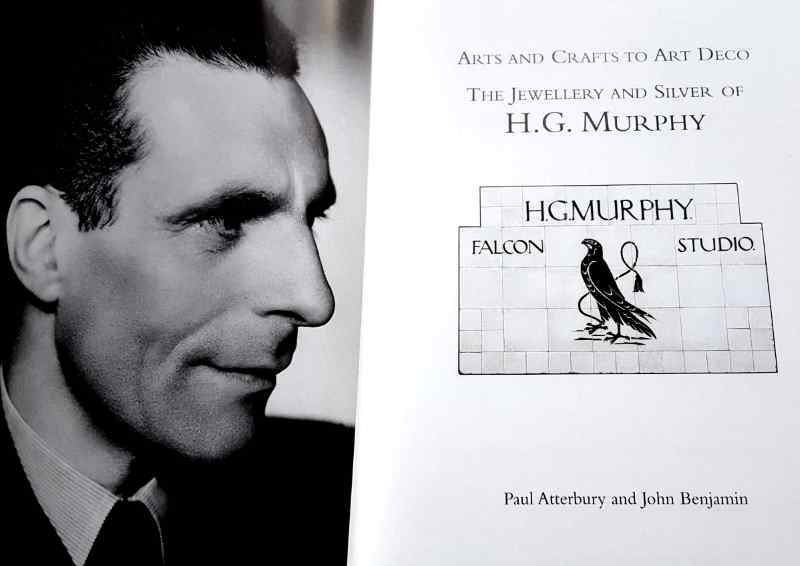 As his work continued to be appreciated and was still very much in demand in 1928 Murphy opened a workshop in Weymouth Street, Marylebone under the style "The Falcon Studio", deriving this name from that of his wife Jessie, being "Jess" the leather strap fastened around each leg of a hawk in falconry. 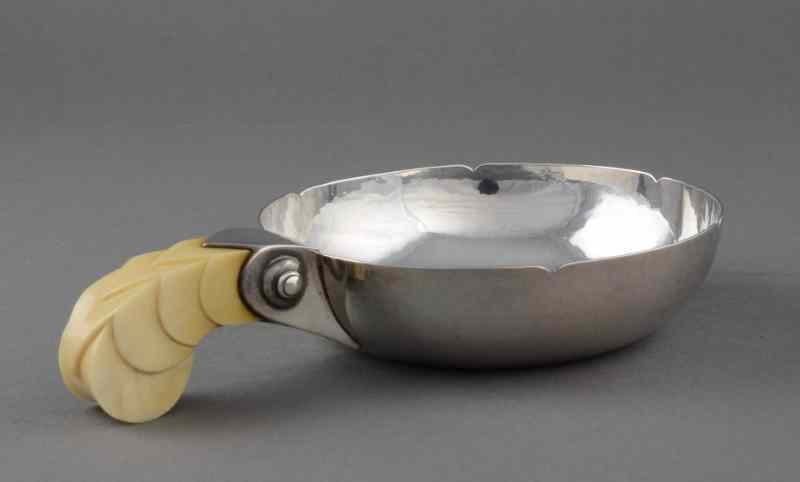 Despite the success of its production "The Falcon Studio" suffered financial problems and Murphy obtained in 1932 the position of Head of Silversmithing and, soon after, the post of Principal of the Central School of Arts and crafts. The life of Murphy became increasingly stressful, divided between the work at the school and the trade on "The Falcon Studio". In 1935 "The Falcon Studio", together with its retail shop, moved to 22 Marylebone High Street. The business side was managed by Jessie who commuted daily to London. During the latter half of 1938 many years of over work and stress began to take their toll on Murphy's health. During 1939 he became progressively weaker and on July 10th he died. 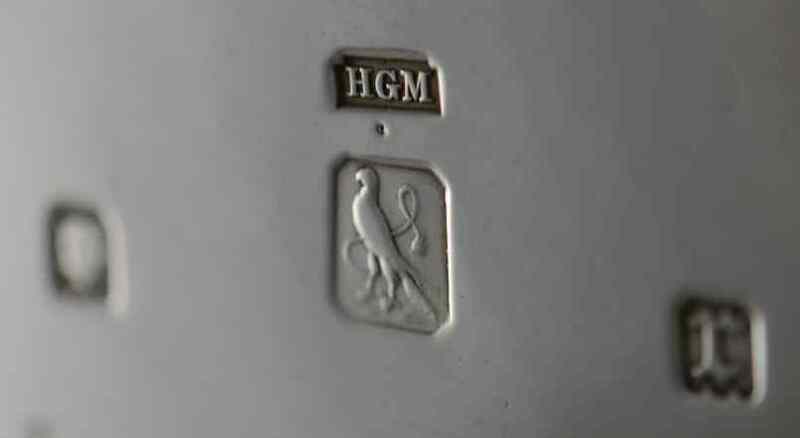 During his lifetime H.G.Murphy had a reputation second to none being the Britain's leading jewellery designer of the early part of the twentieth century and one of the most influential and accomplished silversmiths of the Art Deco and Arts & Crafts periods. However, the hard war years immediately following his death and the social and cultural changes evident after 1945 simply meant that pre-war Murphy was considered obsolete and irrelevant and his work was simply forgotten. Fortunately in 2005 the exhibition "At the Sign of the Falcon: H.G. 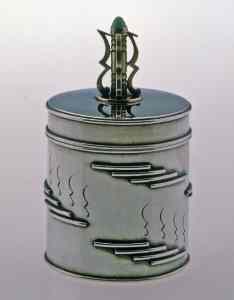 Murphy - Art Deco Silversmith and Jeweller" held at the Goldsmiths' Hall in London have allowed to rediscover an author inexplicably unmentioned by most history books of the latter part of the 20th century and collected by only an avid few. 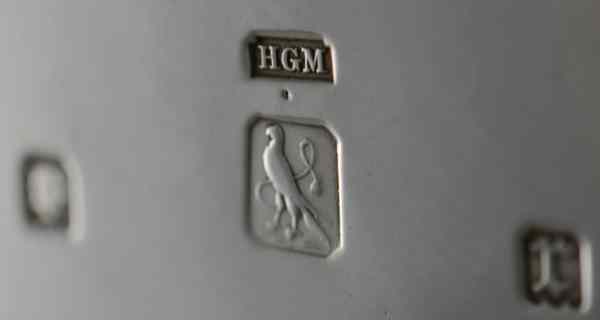 Henry George Murphy, The Falcon Studio symbol. The name derived from Murphy's wife name Jessie, being "Jess"